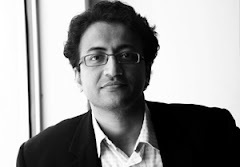 Most Hindi films suffer from the curse of the second half where they begin to unravel tragically. Not this one. This spirals out of control midway through the first half itself. 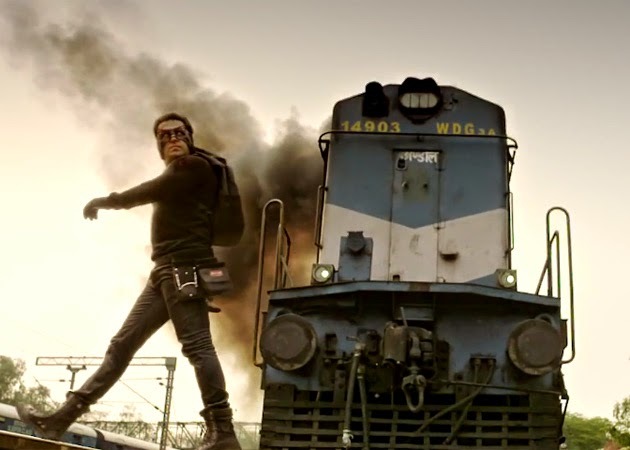 It has everything – a hot babe, a love triangle, good locations, action, drama, hammy tear-jerking sequences, some very loud, unnecessary songs, a Robin Hood-ish, super-heroish character whom no one can recognize thanks to a eye mask, slapstick char-anna wala humour – everything, except a story despite 4 people claiming credit for the same. The opening premise arguably even had potential. That of an intelligent, hyperactive guy who goes through life looking for kicks. No 9-5 job can hold him down, wealth accumulation is not his concern, he just does whatever provides greater excitement. Gets his friend married off despite powerful mom-in-law’s protests. Beats hoodlums molesting girls but only after beating the passive onlookers first. Then romances Jacqueline, who is quite eye-catching in the film, especially in one 2 minute dance sequence much later. All seems to be going smoothly, but then, just for kicks, I suspect, arrives our eye-masked crusader. 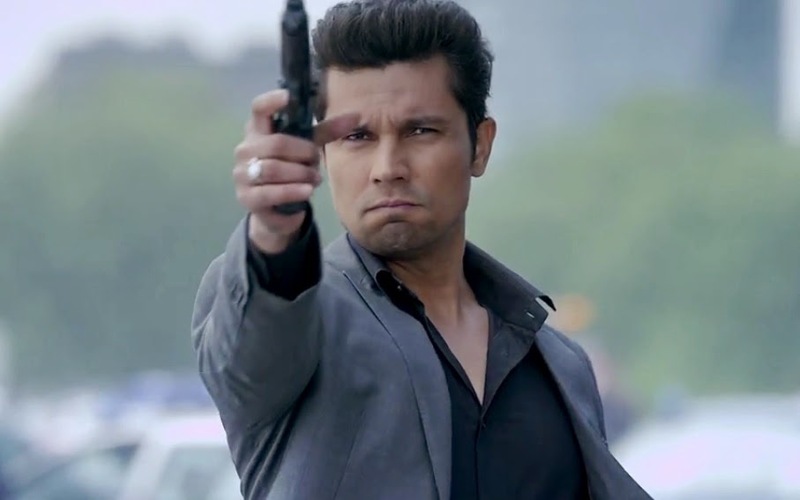 Arrives supercop, Randeep Hooda. 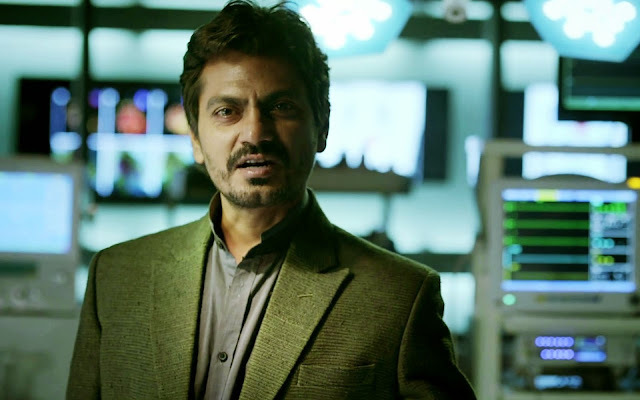 And an OTT but quite riveting villain, Nawazuddin Siddiqui. Caricaturish parents (all three, Mithun, Archana, Saurabh), security guards who refuse to carry guns despite an imminent threat, cops who do carry guns but refuse to use them, a London double decker that magically arrives in what is supposed to be Warsaw for an extended chase sequence, the hero-cop-villain who, in the spirit of Bruce Willis’ Unbreakable, refuse to bleed or scratch despite severe pummelling…the list just goes on…and on…the action bits were quite average, nothing not seen before, the romance along predictable lines and the songs very, very ordinary. I can hear the Salman Fan Club booing…going “Sallu Bhai doesn’t need a story” or “Our hero is above minor things such as logic”, and given the crores this and his previous films have raked in, I can readily accept the argument. My only thought is “What If ?”…what if you could combine his charisma with a great, super story. Tab kitna maza aata ! There is another unbelievable twist, right at the end, and it seems even Randeep is unable to hold himself back then, breaking out into very credible giggles, saying something along the lines of “Kuch Bhi !!”. My sentiments exactly ! Oh my goodness! Wonder of wonders; this is super primetime breaking news..We get reviews back after exactly two months. Welcome back Champ. Well, Apurv, I saw this film today. And I think I need at least a week to recover from the Kick that I had! 1. Jacqueline's dance in the Jumme ki Raat song. She is so lissome! 2. Sajid Nadiadwala's tribute to his late wife Divya Bharti: Salman doing his own unique steps in the Saat Samundar song! 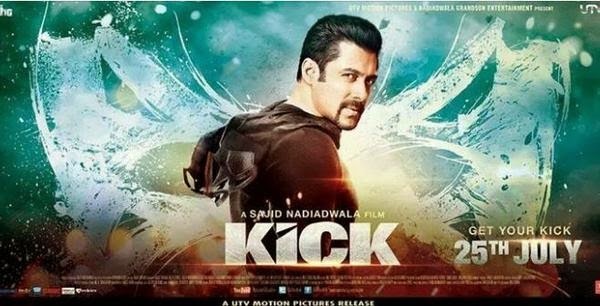 Goes without saying, no matter how the movie is, another one that crosses the 100 crore mark !! Apurv, sometimes it is alright to get entertained with the antics if a mega hero , comedy, action , melodrama and a happy ending the movie has. I HAD A BLAST !!!! Salman draws mass hysteria.. People were actually whistling and clapping at his one liners (just fell short of coins being swung !!) Crazy..
Randeep looks fit and competent.. For a Salman film - leave your brain at home, illogical, no story, innumerable dances and endless and unnecessary action sequences.. Typical masala movie... It was a combination of Zorro and our very own Krish.